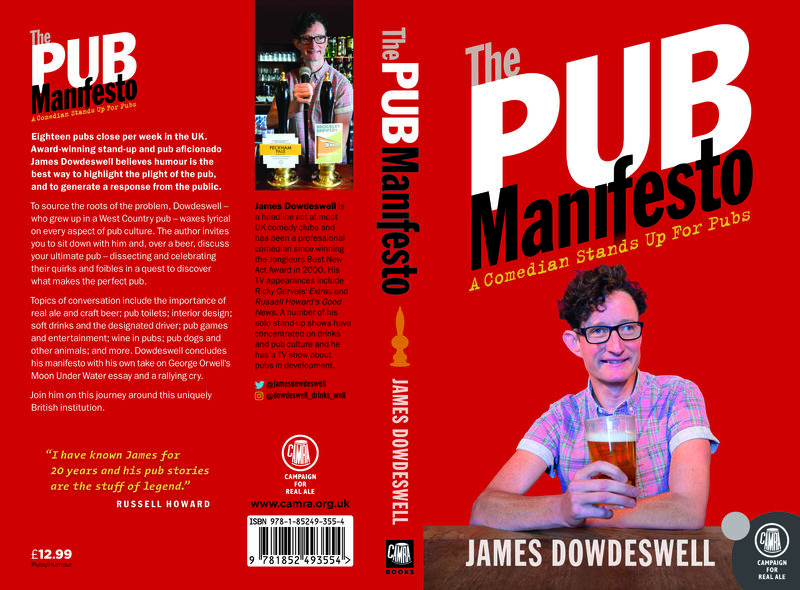 James grew up in a West Country pub, The Anchor Inn, Oldbury-Upon-Severn, near Bristol, which his parents still own. 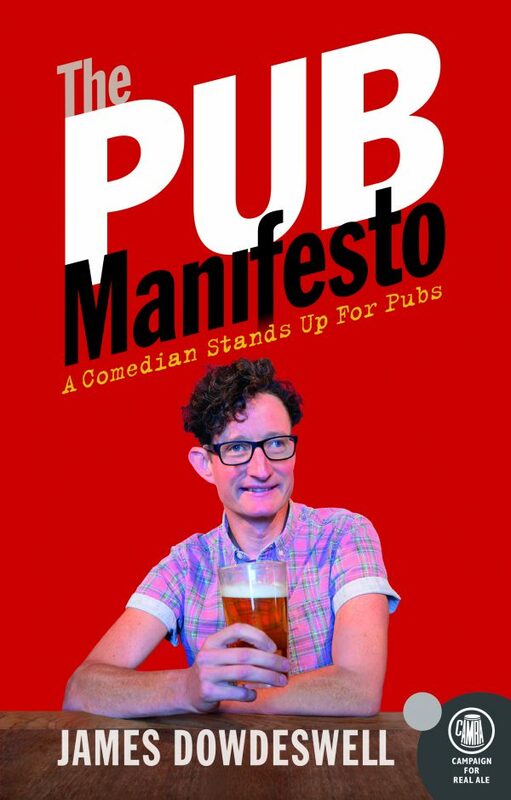 In 2015 he toured his stand-up show, James Dowdeswell’s Perfect Pub in Australia, The Edinburgh Fringe and festivals all over the UK. 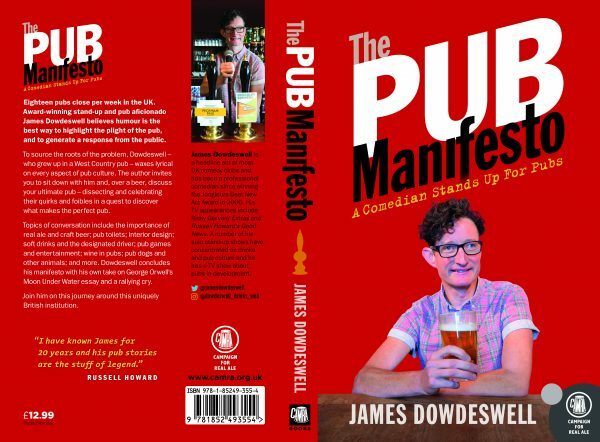 In the show James outlined the problems facing pubs and asked the audience to suggest what they wish to have in their perfect pub. The best and most intriguing suggestions would be written on a chalkboard. Every night a new perfect pub would be created and named. This book is inspired by the findings of that show. One night after a performance, James’ friend Philippa said “Hey, this would make a great book.” The very next day James put pen to paper, or rather stylus to iPhone. 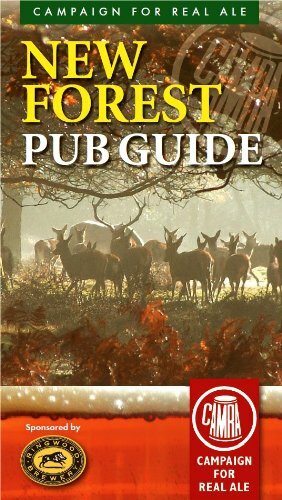 18 pubs close per week in the UK. 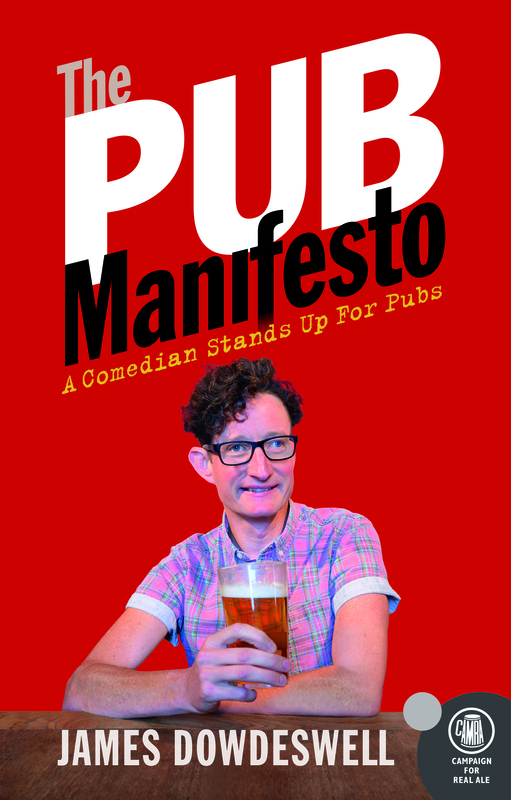 Award-winning stand-up and pub aficionado James Dowdeswell – who grew up in a West Country pub – believes humour is the best way to make the plight of the pub public and to generate a response. 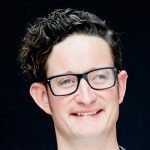 To source the roots of the problem and to help crystallise what makes the perfect pub, James dissects, discusses and waxes lyrical on every aspect of pub culture. 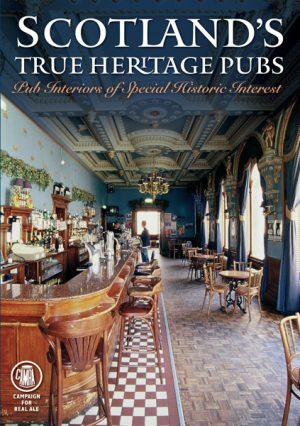 Dowdeswell’s conversational prose style means reading this book is like sitting down with the author and discussing your ultimate pub over a beer. 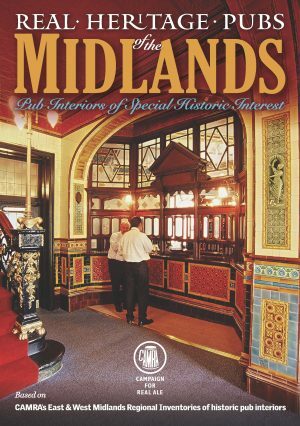 I love this book as it deals with all the pub closures in a humorous manner. It’s an outrage that so many pubs are closing now. 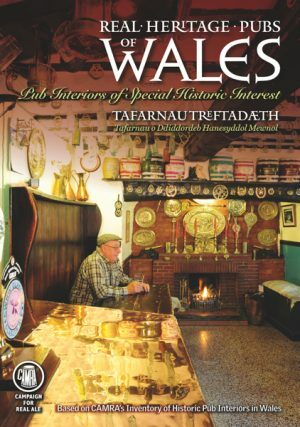 The book is also very well researched and he clearly knows his stuff, after growing up in a pub, working in a brewery and going to many pubs around the country. It’s so easy to read too as there’s humour in every sentence.